In field operations, efficiency is paramount. What’s the best way to enable an inspection strategy—one that improves efficiency, safety, and the collection and analysis of data? 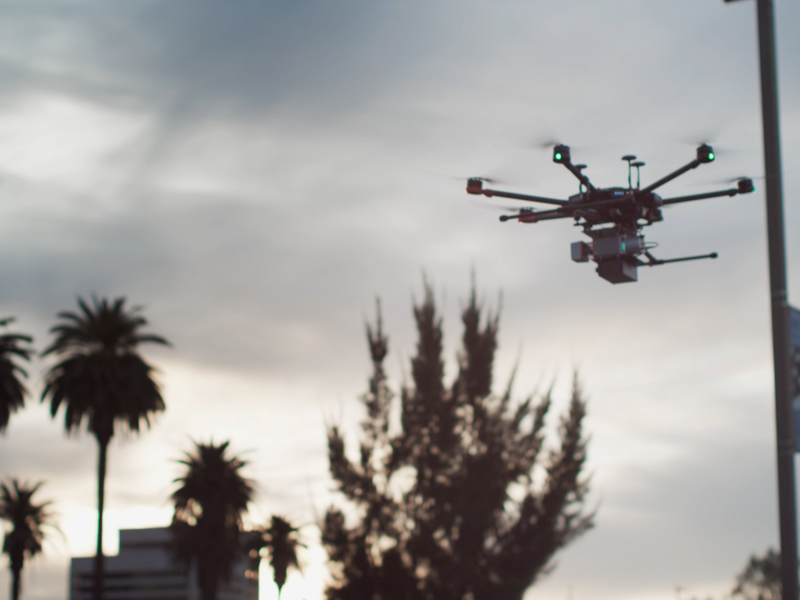 In this whitepaper, you can learn how to evaluate whether and where drone flights will help you increase resource efficiency—and safety. 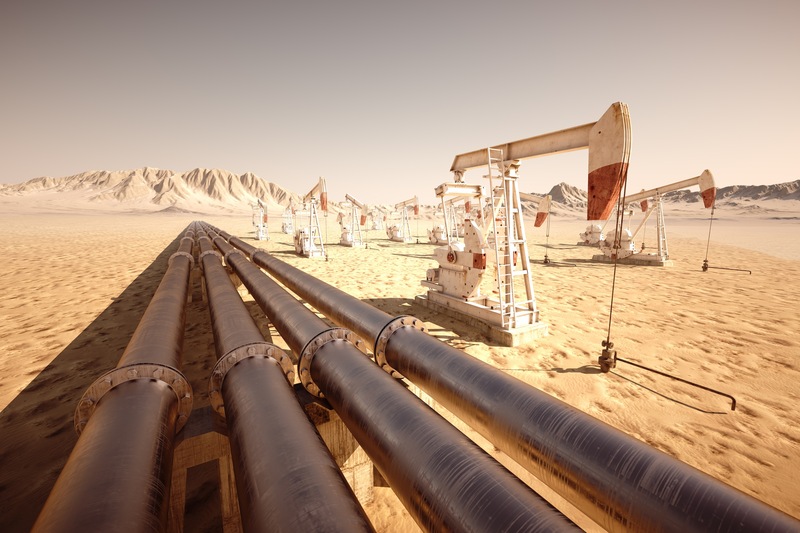 As the commercial drone industry continues to evolve, widespread beyond visual line of sight drone inspection has the potential to significantly change business models for oil and gas, utilities, insurance, and other industries. 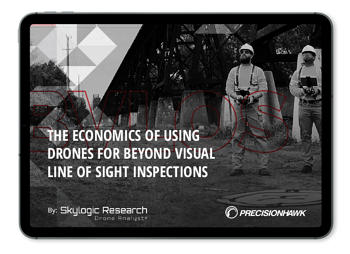 The best way to enable an effective drone strategy is to understand the economics of operating them. This is especially true as the technology advances. 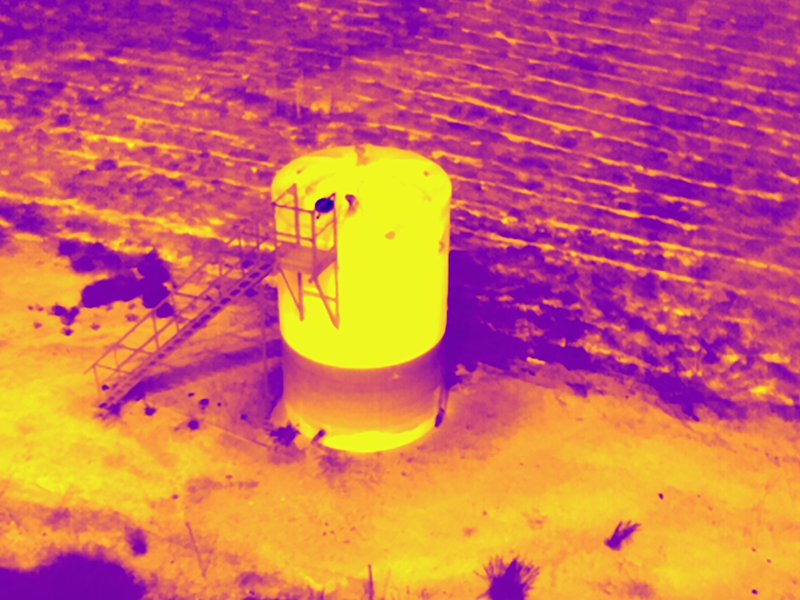 After all, when you know how much BVLOS operations cost and what you’re able to gain from them, and how those costs and benefits compare with both VLOS as well as traditional operations, you can plan an inspection strategy that delivers the most value for the money. Authored in partnership with Skylogic Research.